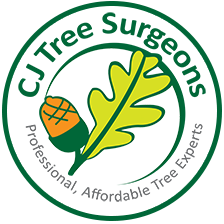 CJ Tree Surgeons are a small, local business with a big reputation for providing a high quality tree service throughout Bromsgrove, Redditch, Barnt Green, Droitwich and the surrounding Worcestershire area. We can help with tree cutting, maintenance and trimming, crown reduction and if required tree dismantling and removal. We are fully insured and all work is carried out with Health and Safety in mind. No job is too large or too small and our competitive rates are hard to beat. We love the work we do and we care about your trees and hedges. Once we’ve completed the job we make sure all garden waste and debris is taken away – Leaving you to enjoy your garden. 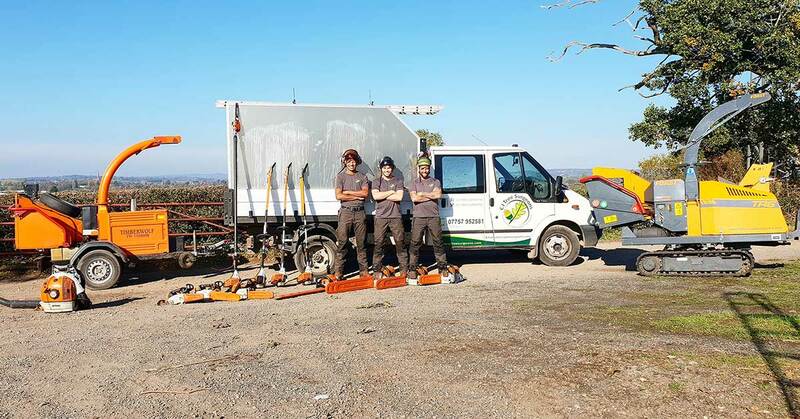 Click here for more details of our tree cutting services. See further examples of our work in Our Gallery. 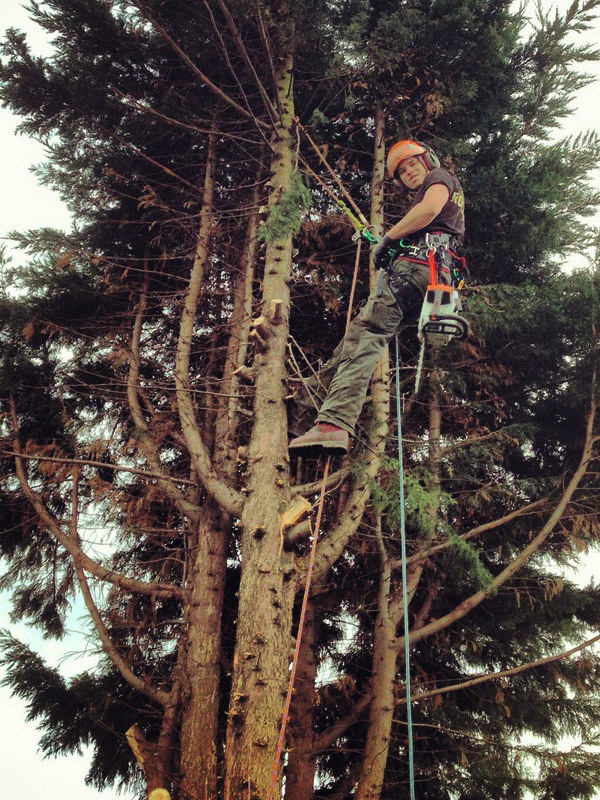 We also offer tree surgeon services in Harborne, Bearwood and Edgbaston. 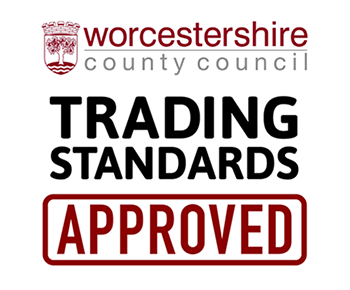 We are proud members of Checkatrade.com and are Worcestershire County Council Trading Standards approved.